Our annual Men's Retreat is right around the corner. We are so excited to be going back to Camp Eagle! We'd love for you to join us on this epic weekend! 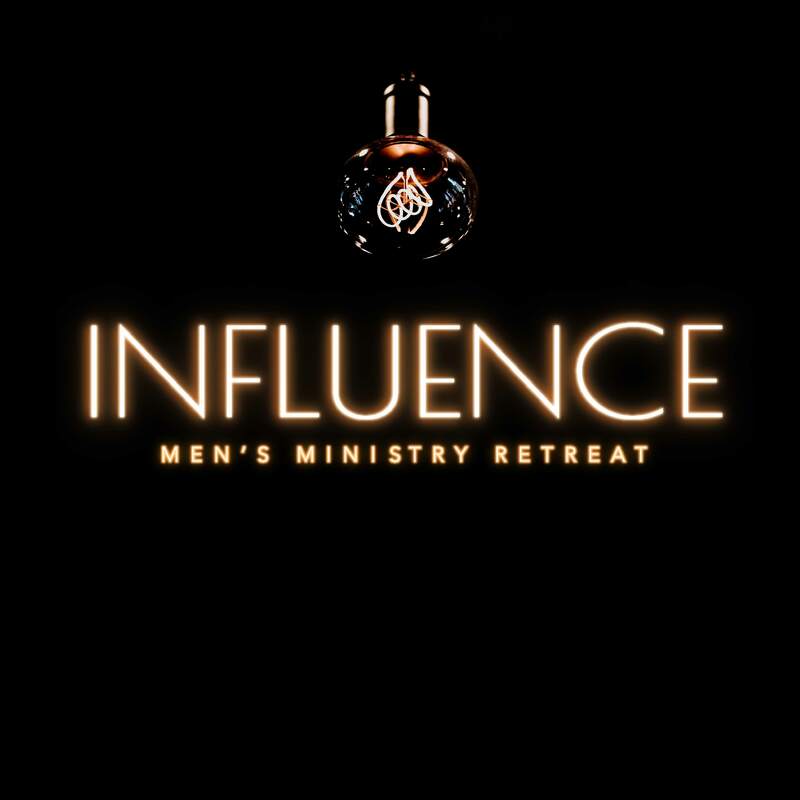 Our theme this year is INFLUENCE and we can't wait to see how God will speak and move this year at the retreat! If you would like to pay online, click HERE. Simply type in the amount owed ($165/person) and in "notes", specify "Men's Retreat".